Dine in our “casually elegant” dining room or on our screened porch. Either way, your dining experience will be tasty and enjoyable. 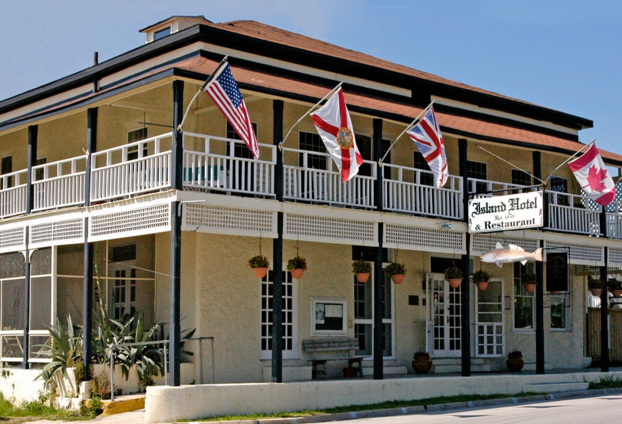 While we offer fine dining in our restaurant, we provide a casual, relaxing atmosphere in keeping with the Cedar Key attitude.